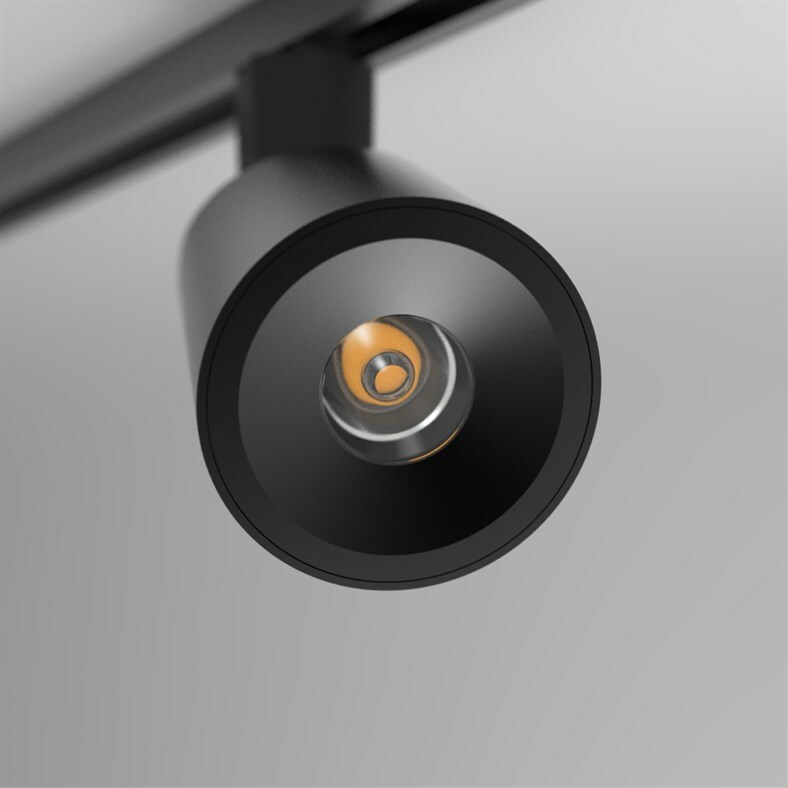 Perfect for pairing with the rest of the Surface Series, the petite T550 H Curve provides unparalleled flexibility and Tru-Colour light quality. 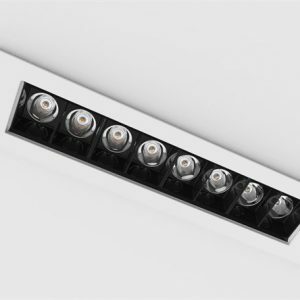 Featuring a 36° beam angle, the T550 H Curve track light is designed for precision lighting of smaller architectural features and artworks. 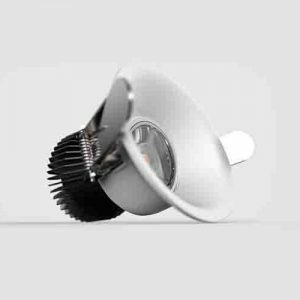 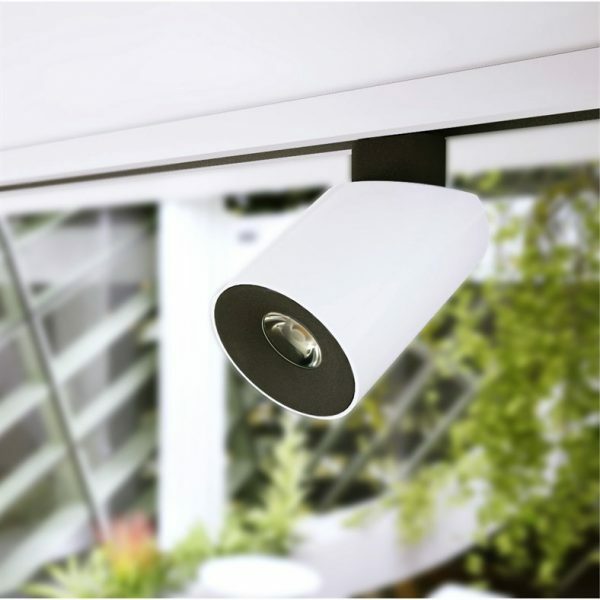 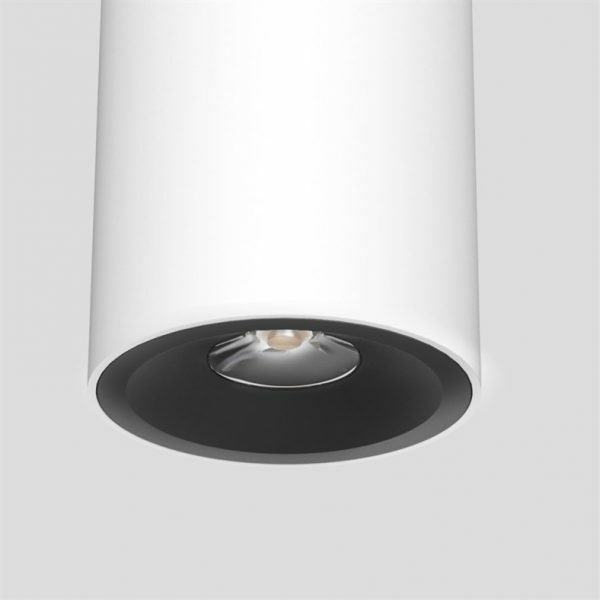 Its directional beam reduces light spill, giving you more control over how the light falls in your space. 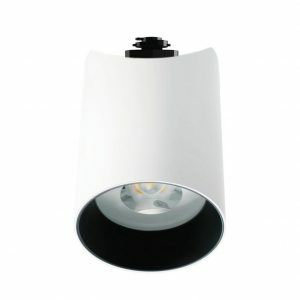 The T550 H Curve track light has a 360° body rotation and 90° angle tilt – making adjustments large and small a breeze. 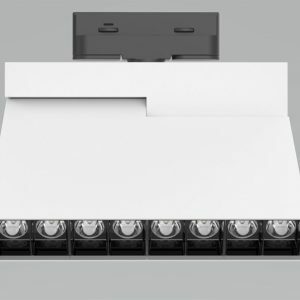 Its universal H-track base and constant friction hinge provide unlimited freedom to rearrange your lighting configuration as often as you please.